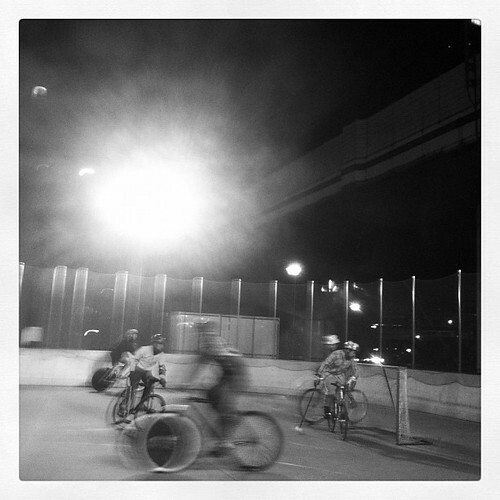 We (players from Osaka, Tokyo & Fukuoka city) started bike polo at afternoon of 31st, Dec. 2011, finished at 0:03 of 1st, Jan. 2012. Cold but so hot night. 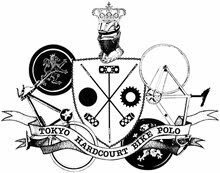 We are poloholic!